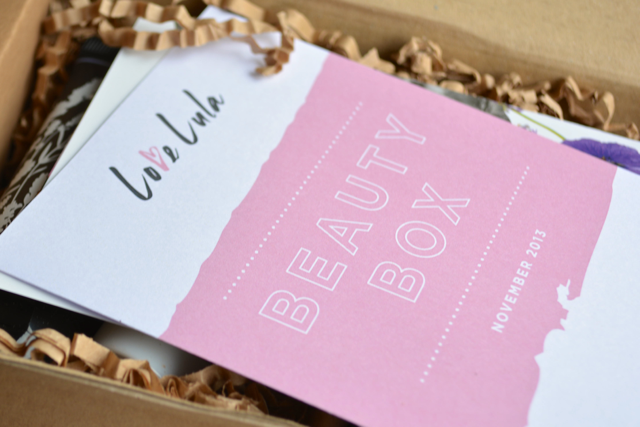 It's that time of month again when the postman knocks on my door to deliver the LoveLula beauty box. After the disappointment of the last two boxes I was worried this one would be the same, but I'm pleased to say I'm really happy with this month's box and I'm glad I kept my subscription! I like the variation of products this month and I haven't tried any of them before so that's always good! The value is great at around £24.00 (box costs £12.50 including P&P). I'm now looking forward to seeing what LoveLula have in store for the December Christmas box next month! Oh wow this box is filled with amazing stuff! 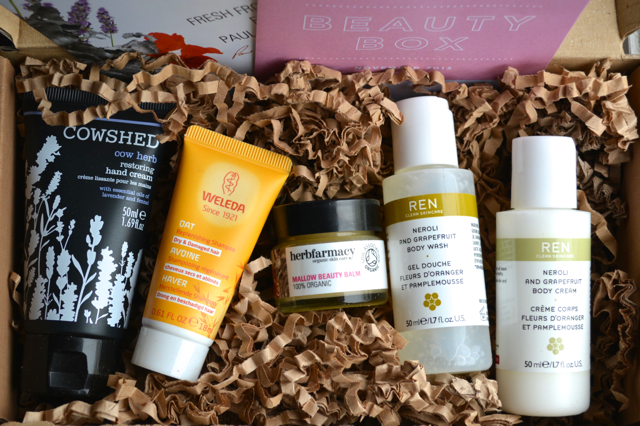 But those boxes really can be a hit and miss, had the same with the birchbox . Oh why was you disappointed?